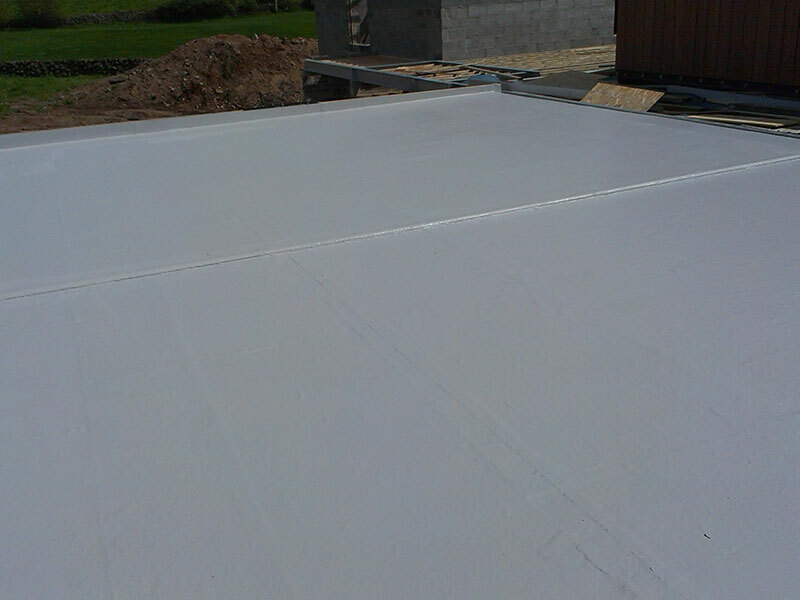 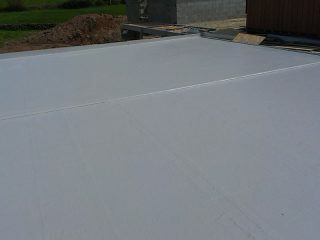 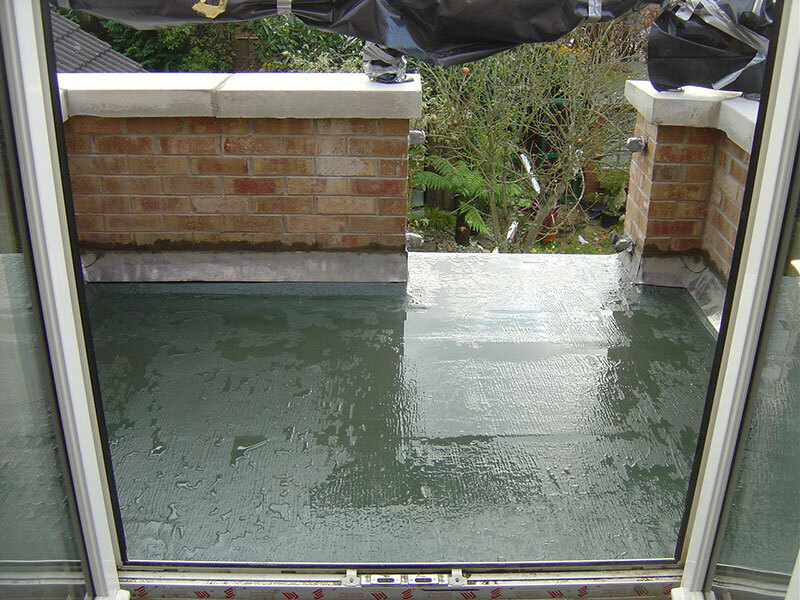 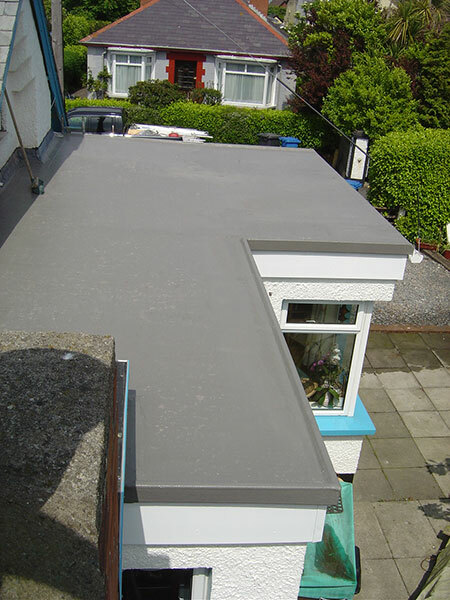 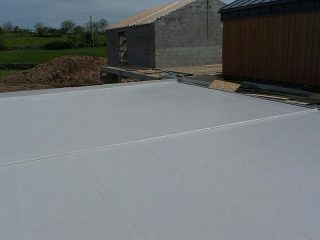 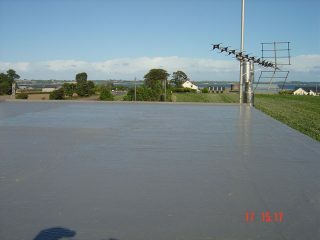 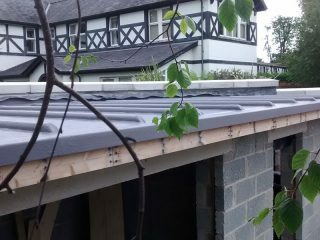 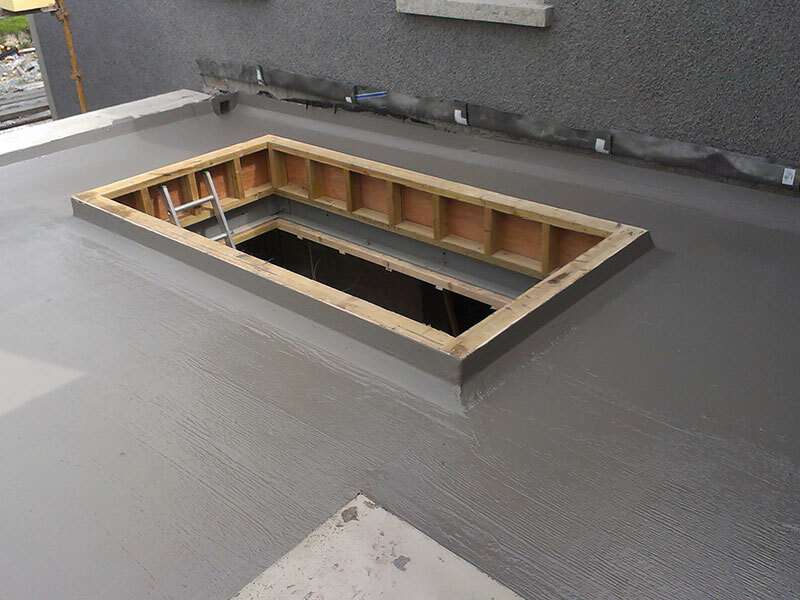 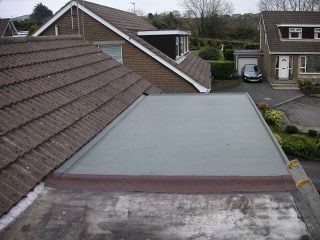 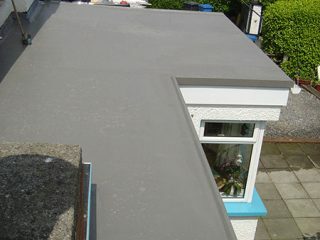 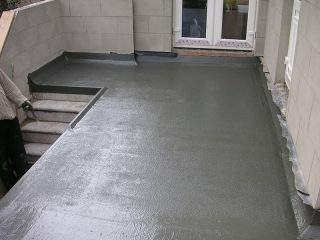 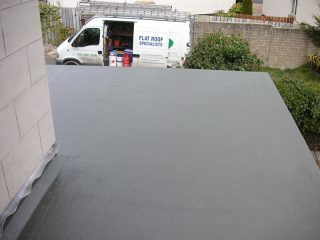 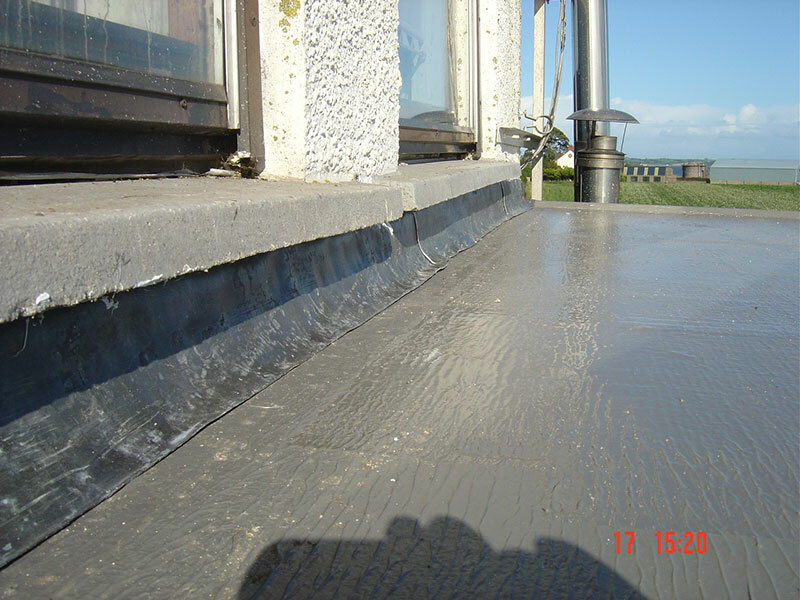 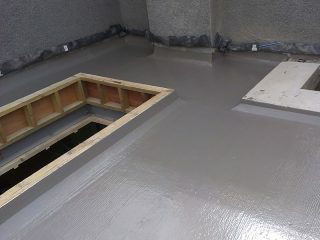 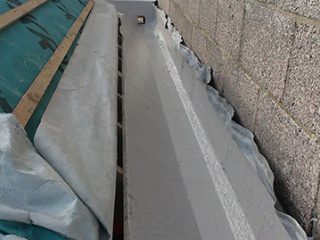 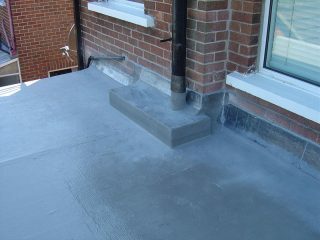 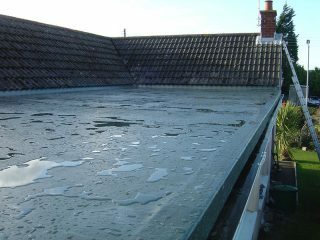 At BWP Contracts we specialise in the construction of flat roof systems utilising a fibreglass substrate manufactured in the UK by Polyroof Products Ltd.
POLYROOF are one of the only companies to offer a 20 year guarantee – testimony to the quality of the work and the materials used in repairing your roof. 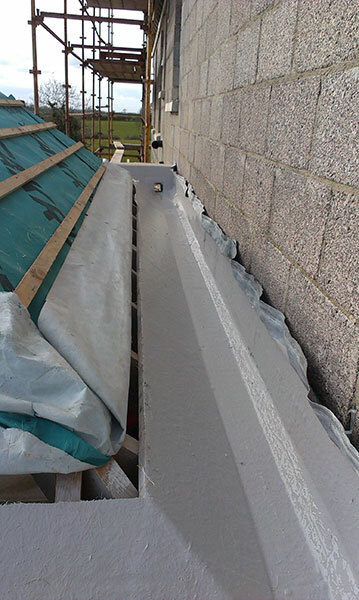 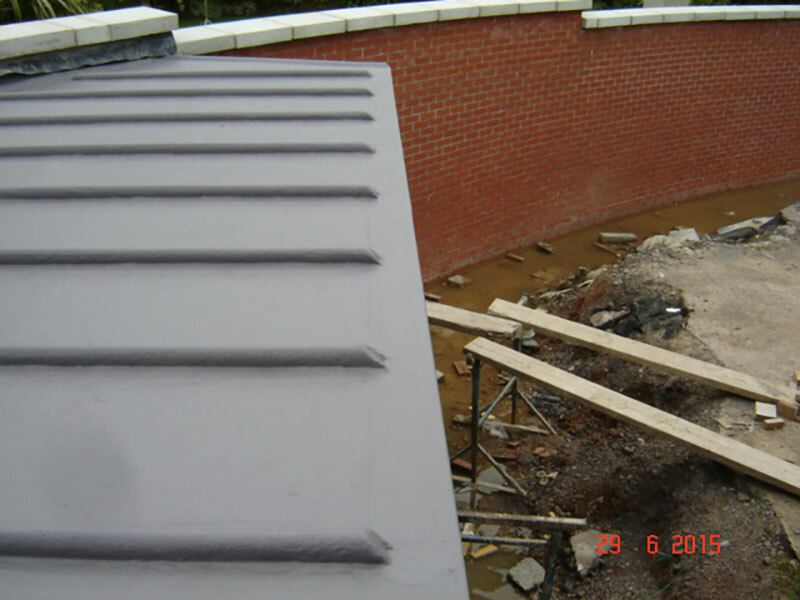 The two systems generally installed by BWP Contracts are Protec and Polyroof 185. 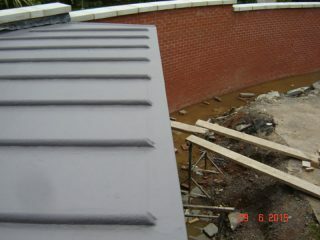 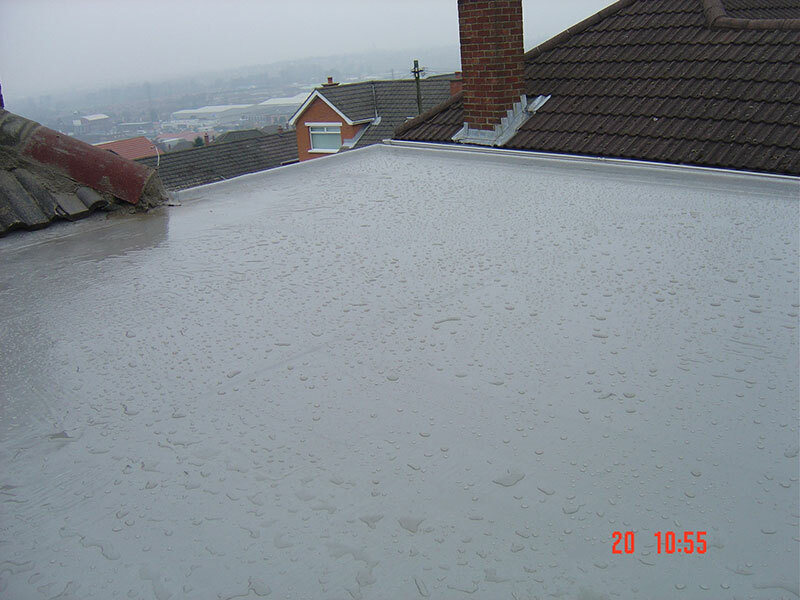 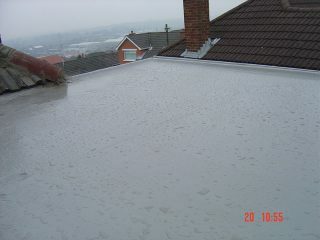 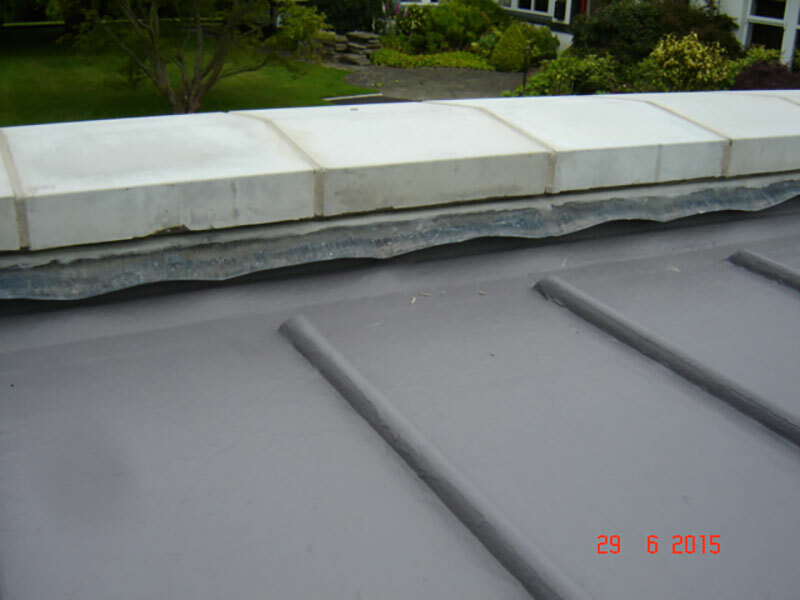 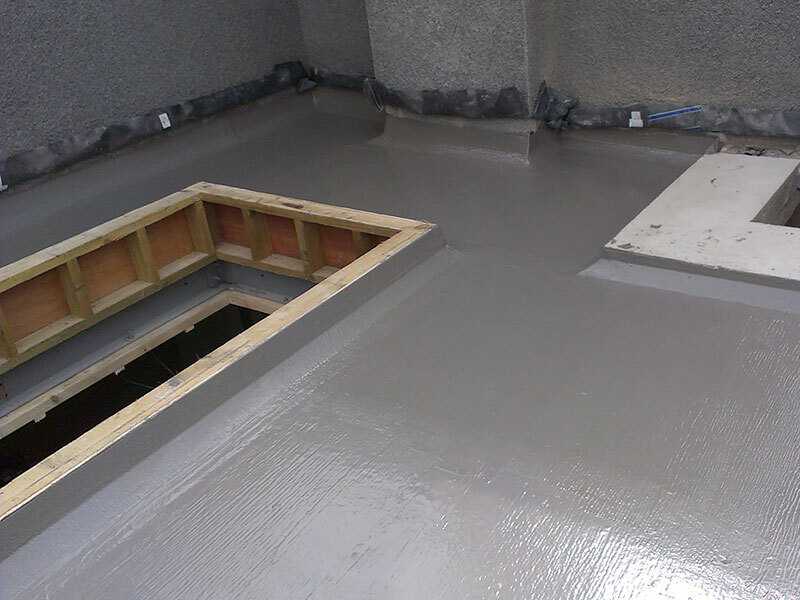 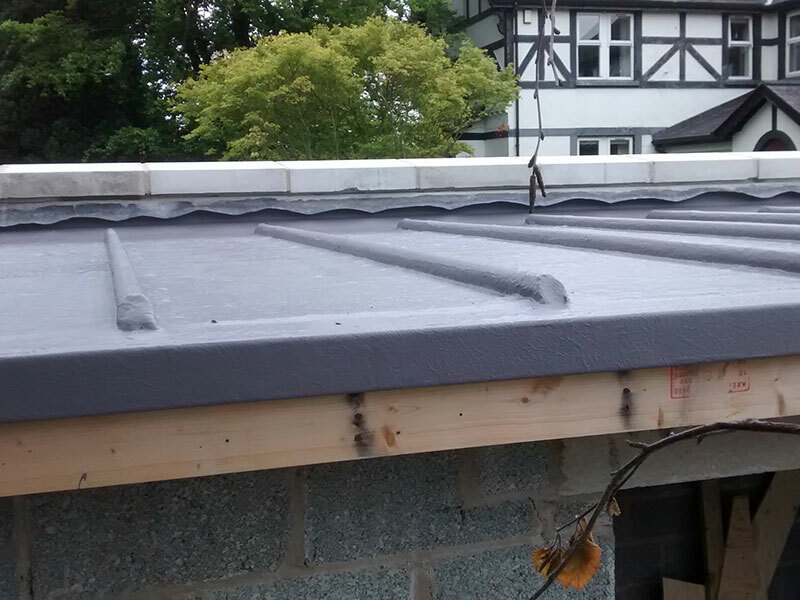 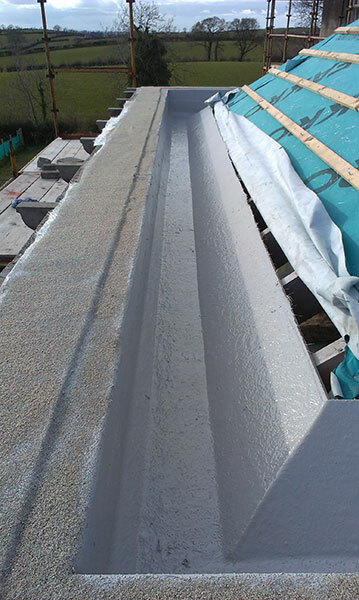 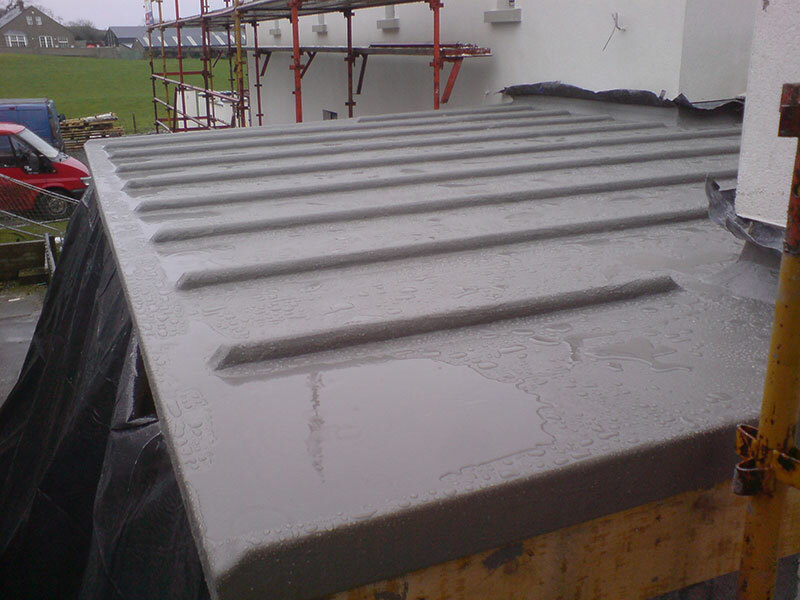 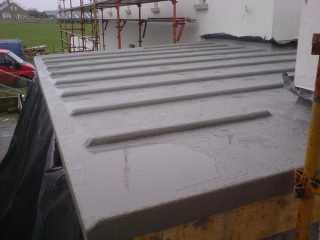 Essentially both manufactured from polyester resins and are suited to a wide range of roofing applications. 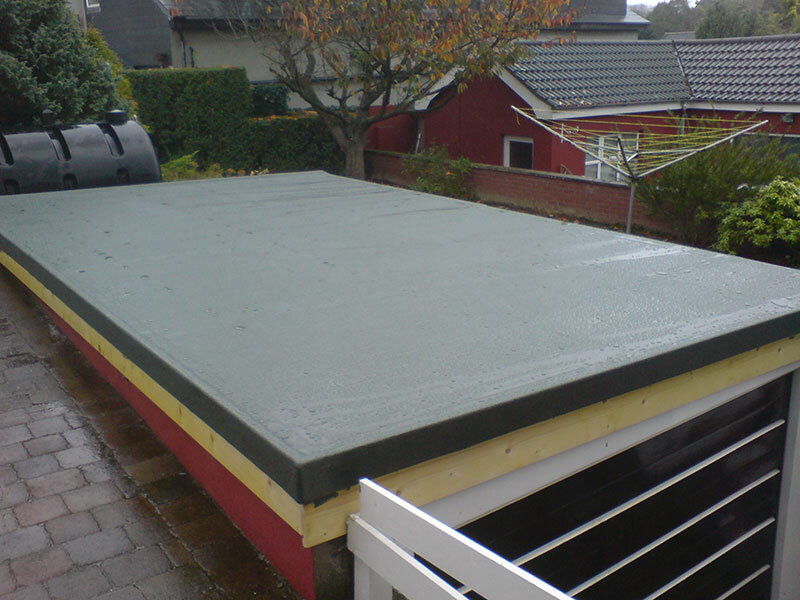 The 185 system is always applied to Polyroof approved plywood or OSB3 boards. Refurbishments:Usually used on roofs involving strip-and-replace works. 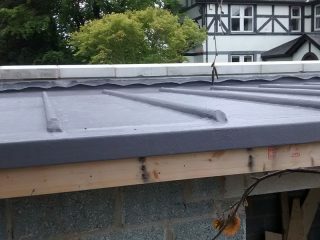 New Build: Ideal for any new build timber roof applications. 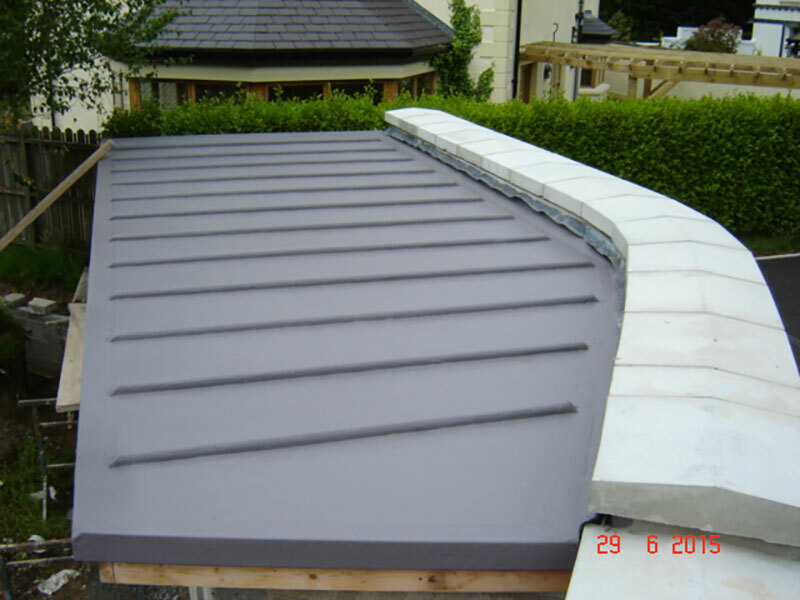 Roof Designs:Ideal for use as part of a warm or cold deck roof design. Balconies & Walkways:Available with a BBA approved extra tough anti-slip finish for trafficked areas. 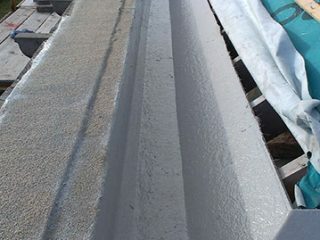 Ideal for projects requiring an extra tough, durable and highly impact-resistant finish. BBA durability rating of up to 30 years. Carries Polyroof’s trustedAccredited System Guarantee. The guarantee is supported for 20 years by an independently administered trust fund with additional annually renewable insurance as standard. 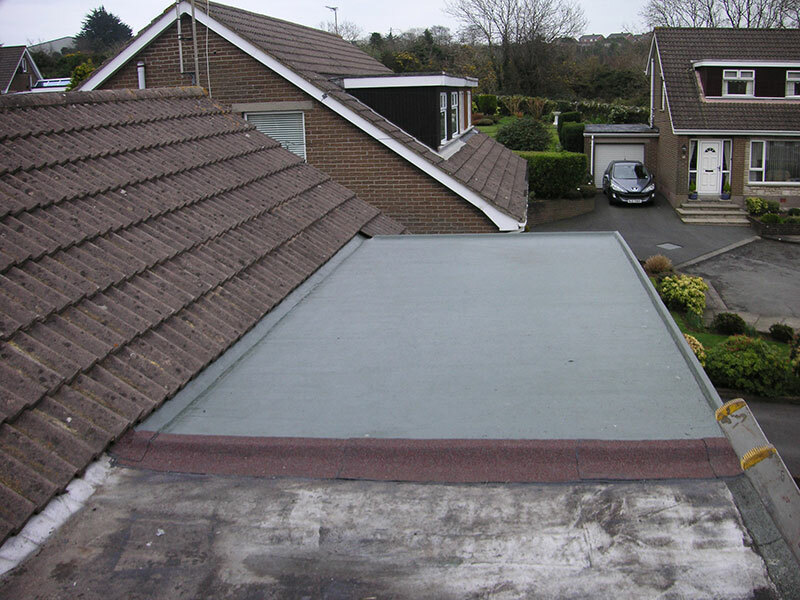 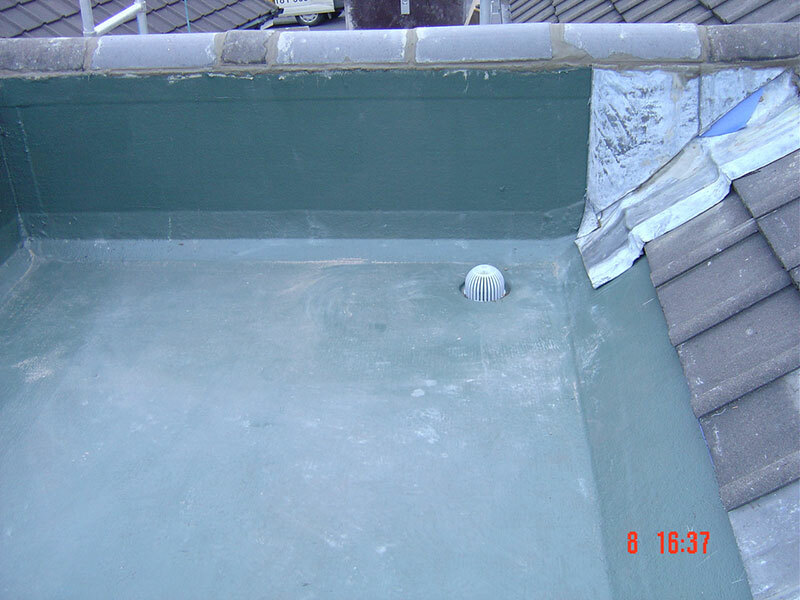 Polyroof has been developing and manufacturing cold applied liquid roofing systems since the mid 80’s and indeed where the first company to receive BBA approval in 1986 for their 185 system. 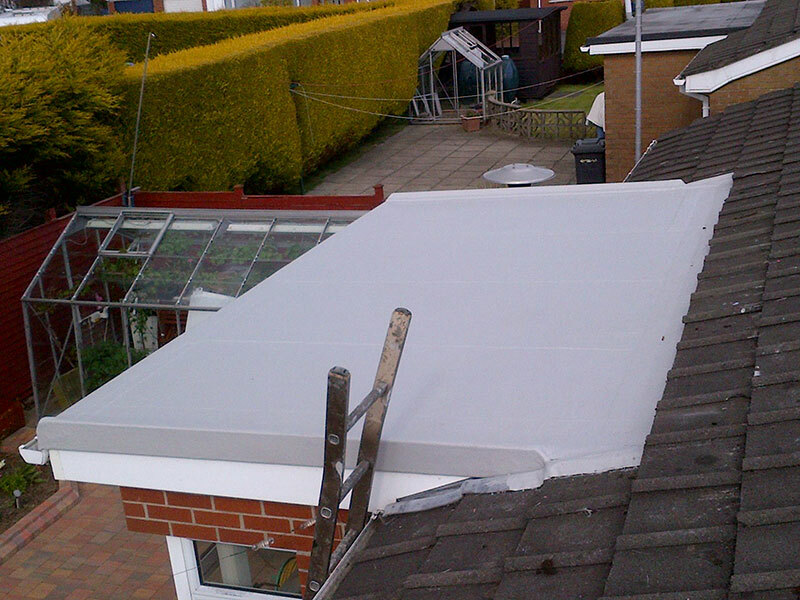 Refurbishments:Can be applied directly to a wide range of existing roof coverings including felt, asphalt, PVC single-ply, concrete and GRP. 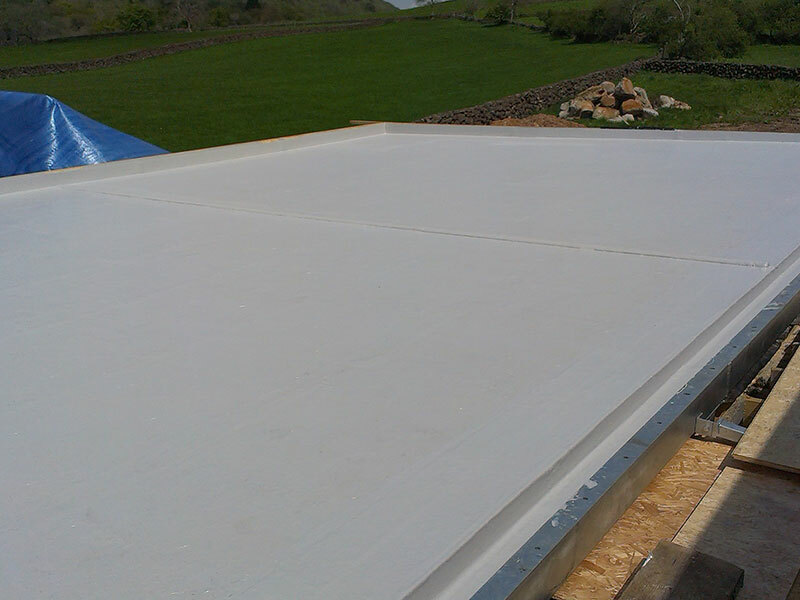 New Build: Can be applied directly to approved insulation boards, plywood or OSB3 boards. 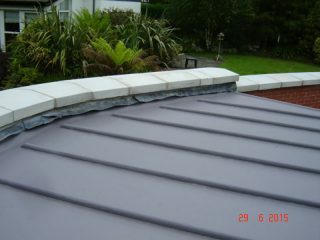 Roof Designs:Ideal for use as part of a warm, cold, green or inverted roof design. 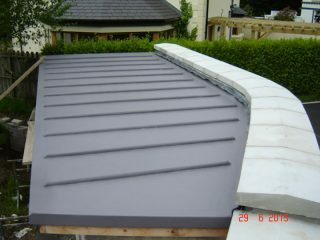 Balconies & Walkways:Available with a range of anti-slip finishes for trafficked areas. A unique flexible polyester waterproofing system with the optimum combination of flexibility and robustness. 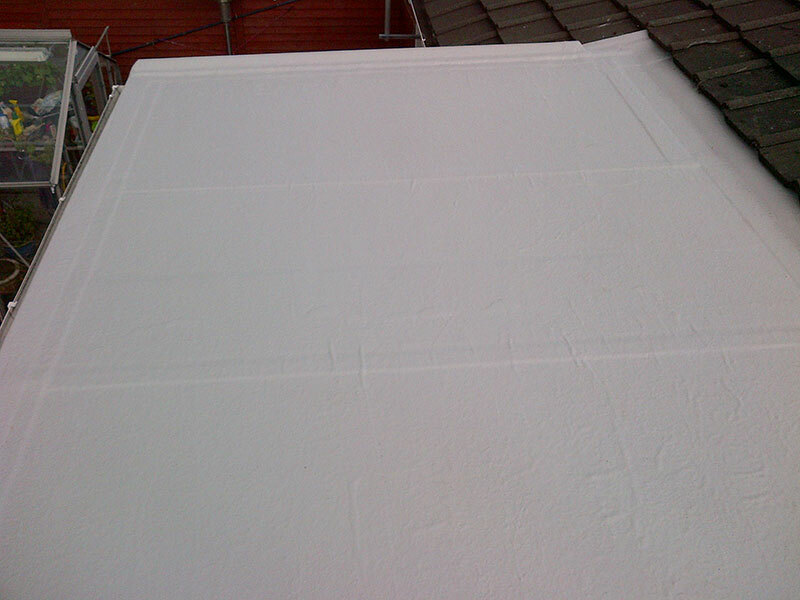 Ability to be applied direct to existing roof coverings allows for economical refurbishments with minimum disruption. 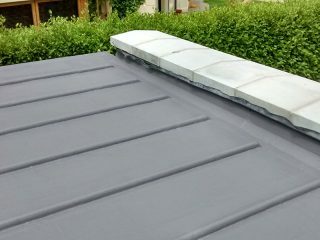 The Protec Warm Roof System is unrivalled in terms of efficiency and performance with no need for over-decking, carrier layers or mechanical fixings. 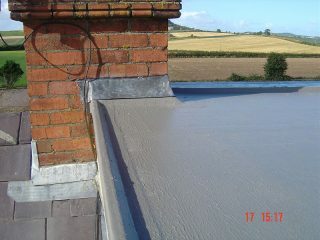 BBA and FM approved, CE Marked and has achieved ETA Certification with a proven lifespan of at least 25 years.